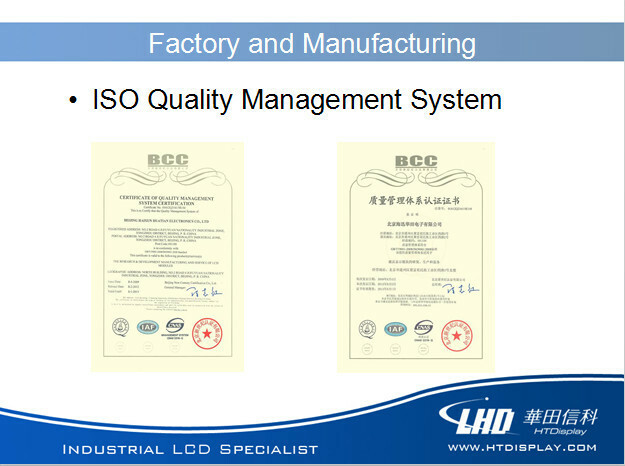 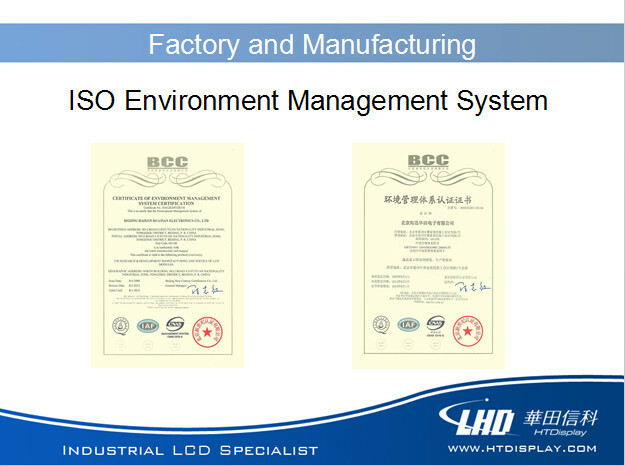 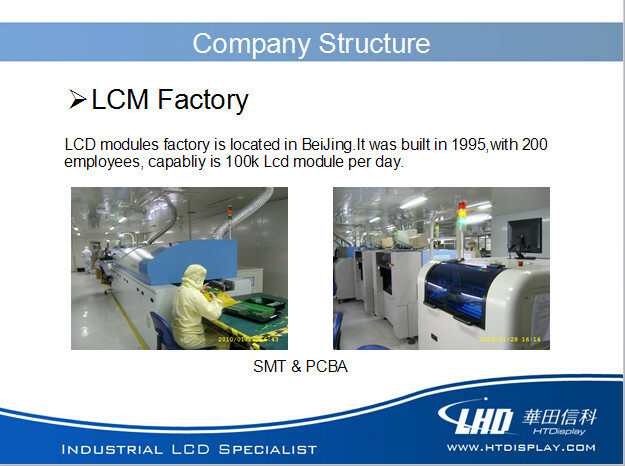 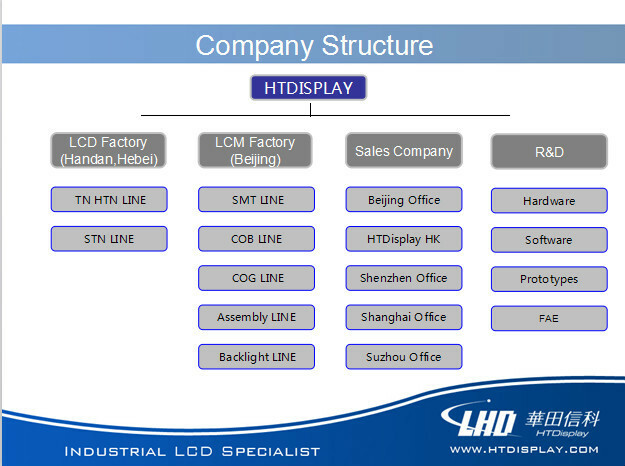 This specification is applied to the liquid crystal display. 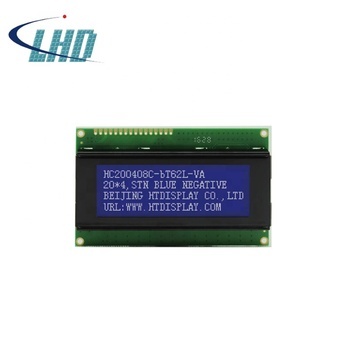 It is a STN negative LCD module and display 16*4 characters. 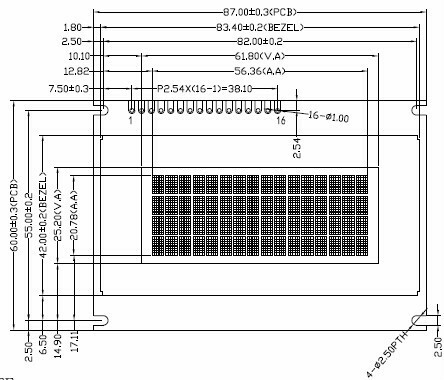 The module built-in controller: ST7066U-OA, St7065C. 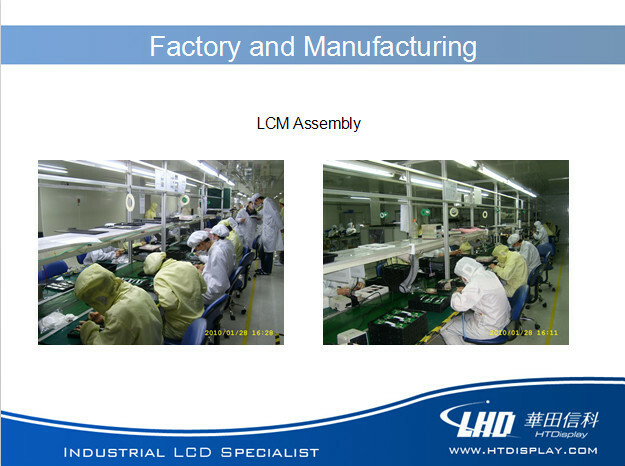 2.We can provide customized service,OEM,ODM service for you!